It is time to now look forward to the iPhone X successor in 2018. Each year, there are a handful of launches that eagerly waited, and the iPhone launch is one of them. So far, we have seen multiple reports corroborating that Apple will launch three iPhones in September. 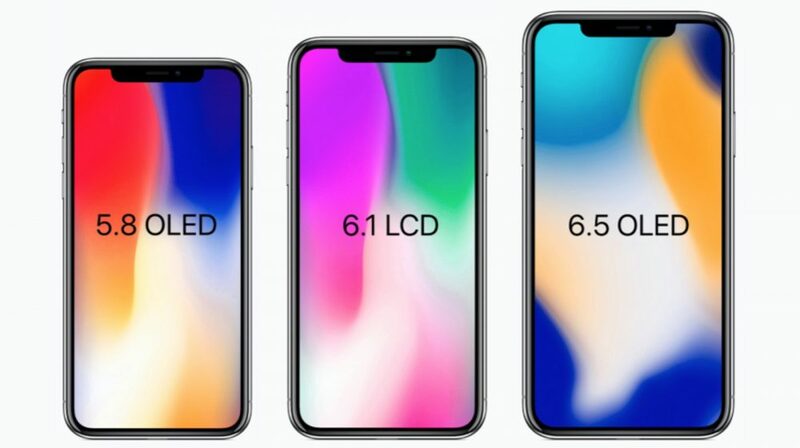 However, we have assumed that the LCD variant will be the cheapest and the iPhone X Plus will be the priciest. A new report by a senior analyst at Digitimes, Luke Lin says otherwise. Lin has been keeping a keen eye on the supply chain of Apple and believes that the like-for-like iPhone X successor will indeed be the most affordable iPhone in 2018. Although there will be an iPhone with an LCD display, it won’t be the cheapest. As the pricing will largely depend on the display type, RAM, and storage of all the 2018 iPhones. The successor to the iPhone X will stick to the 5.85 inch screen size with an OLED display panel. 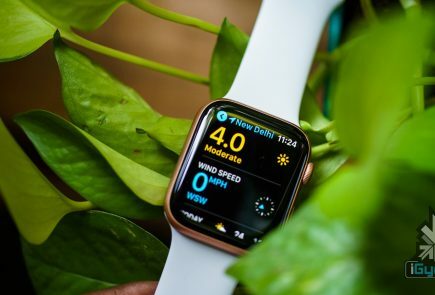 However, Apple managed to get the bill of materials down 10% from the US$ 412.75 of the current model. The OLED display accounted for a big chunk of that. Next up will be the 6.1 inch iPhone with an LCD display. The 6.45 inch iPhone X Plus with an OLED panel will be the priciest iPhone in 2018. 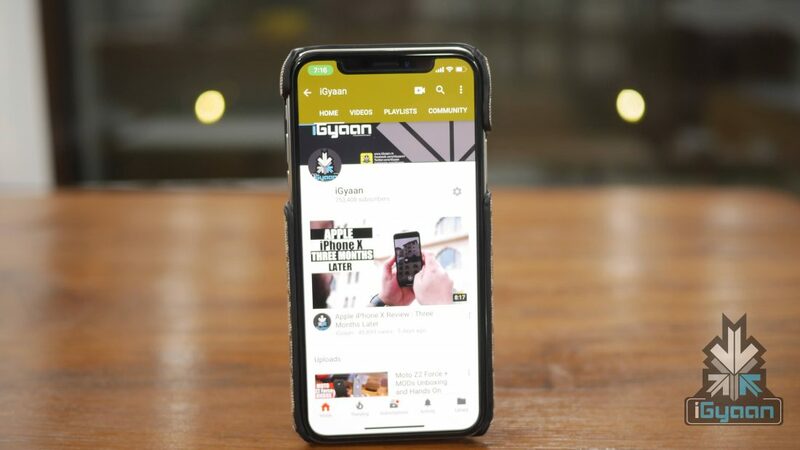 Obviously, there will be more than just the display and RAM differences between the three iPhones. Apple will use different camera configurations and maybe, the iPhone X Plus will have a few exclusive features to justify its possible exorbitant price tag. 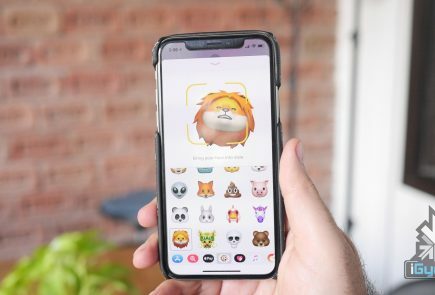 A couple of months ago, Ming-Chi Kuo, one of the most trusted Apple analysts released some information about the 2018 iPhone lineup. The iPhone X 2018 (tentative name) will have the same 5.85 inch OLED display found on the current iPhone X. It will have a 2,700 to 2,800mAh battery, supplied primarily by Unimicron. 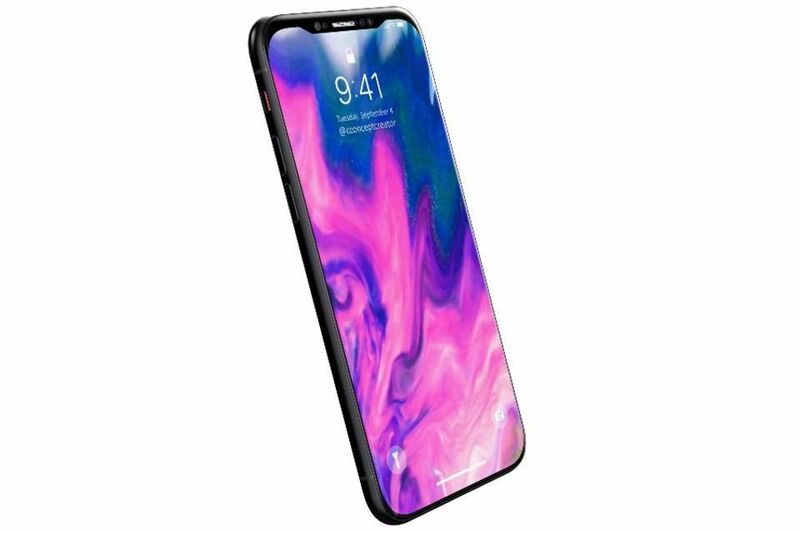 The 2018 iPhone X will also be powered by a new chipset and is expected to feature advanced Face ID.